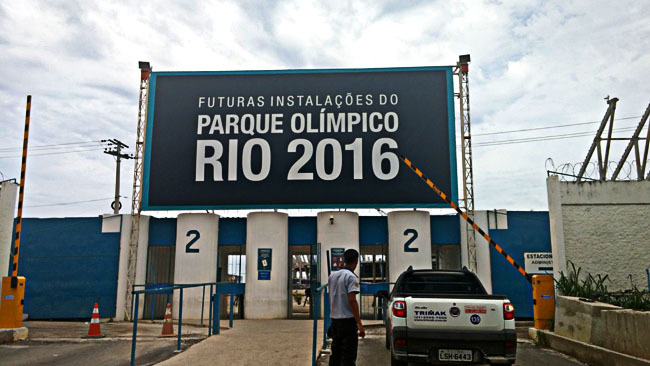 Is Rio Ready for the 2016 Summer Games? 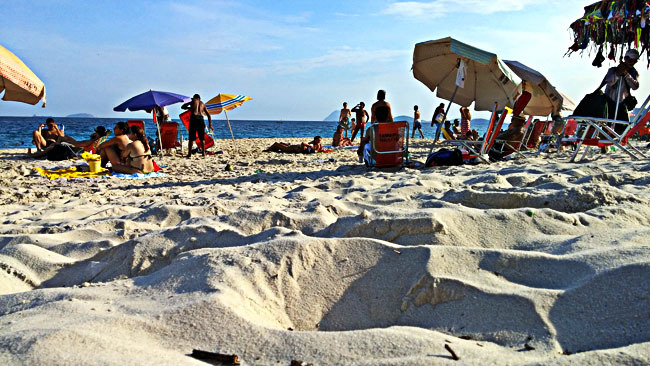 You’ve certainly heard the doom and gloom from the news outlets about how prepared Rio is for the 2016 Summer Games. 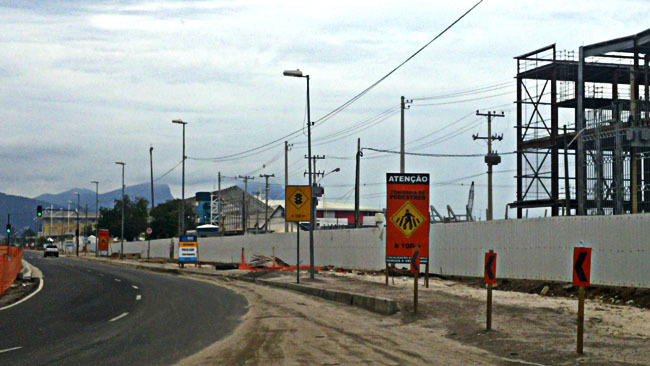 They say Rio won’t be ready. They said the same thing about the World Cup in Rio. The talking heads predicted riots, stadium problems, and event bigger issues. Besides a few hiccups the World Cup came and went without a problem. 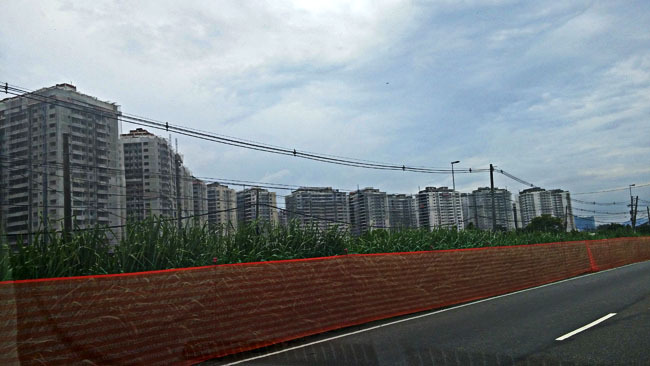 We believe the same thing will happen for Rio in 2016, and we have pictures to prove it! We’ve had boots on the ground in Rio since 2013, and recently decided to grab some one the ground shots fo the development of the buildings. Since these photos were taken a few months ago, we imagine that the construction has progress as of today. 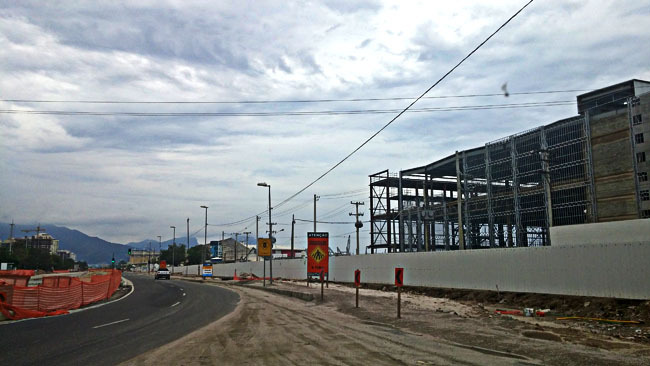 First view of the Olympic Park in Barra under construction. Another view of the construction at the Olympic Park. 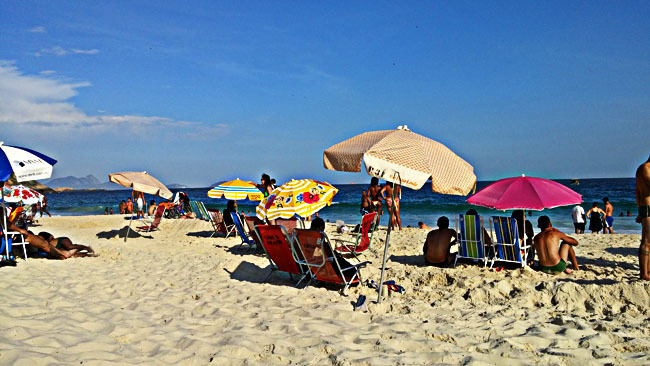 Barra is about 45 minutes from Copacabana. The entrance the Parque Olimpico. This area in Barra is where many events are held. The Olympic Village is also in Barra, less than a mile from the Olympic Park. 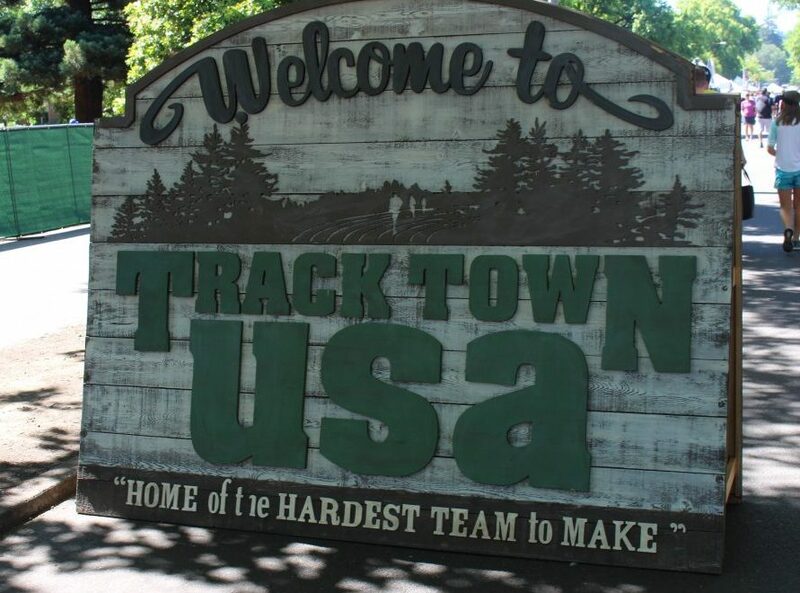 This is where the majority of the international athletes will be staying. Thousands of them. 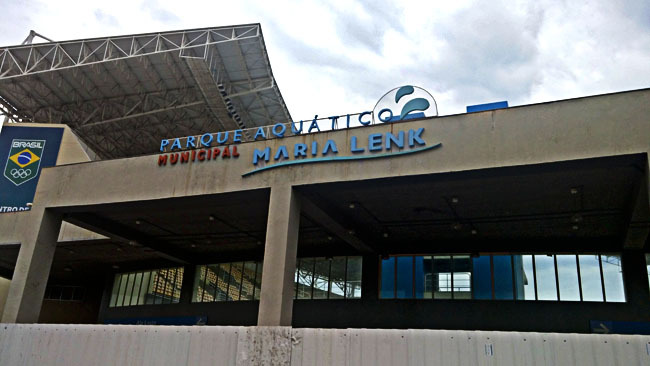 The Parque Aquático Maria Lenk was built for the 2007 Pan American games. It will host diving and synchronized swimming (for the last time). Another shot of the venue. 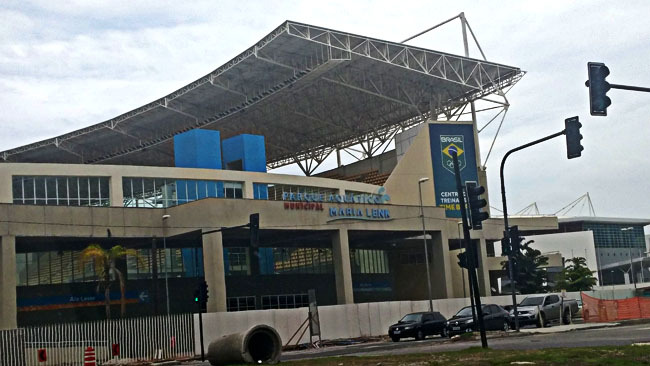 Most of the aquatics events will be held in a new venue under construction – the Olympic Aquatics Stadium in the Barra Olympic Park. Nobody wants to look at construction photos all day, so we’re leaving you with some more beautiful photos of scenes you can expect in Rio. 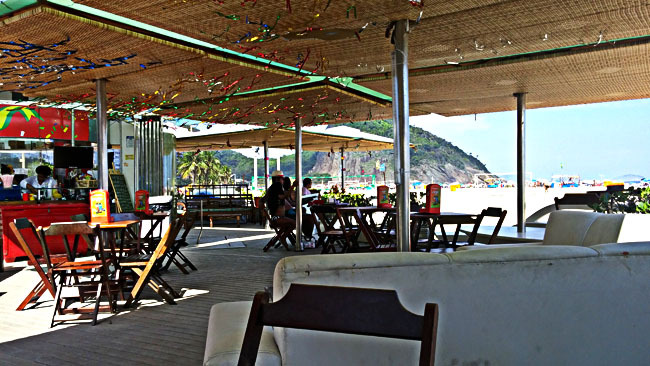 Near Sugarloaf Mountain, Praia Vermelha is a very small beach – a hidden gem. 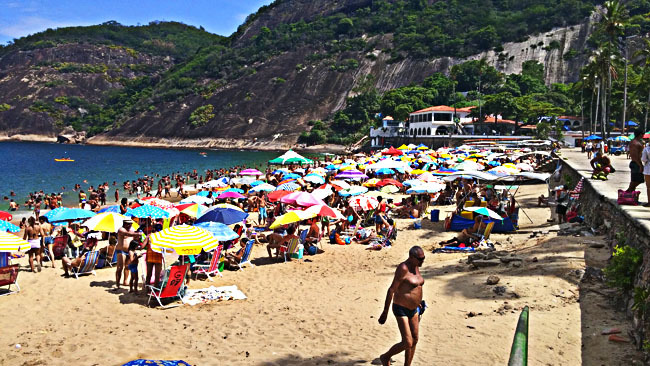 The only downside is that unlike Copacabana and Ipanema beaches, it’s often polluted. That didn’t stop this group of daredevils. 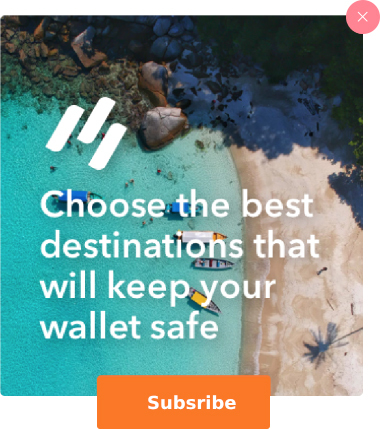 You simply have to check in with the locals or news to find out if it’s good to go. 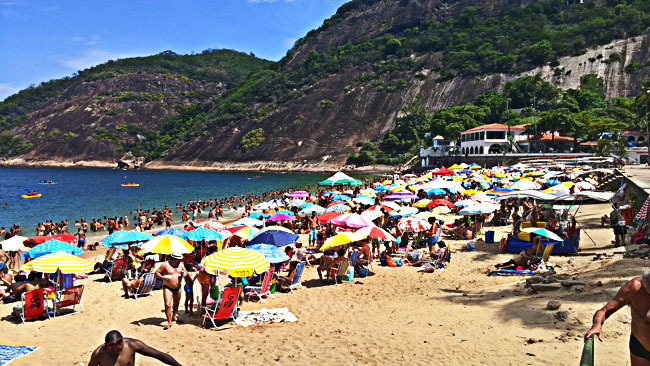 Copacabana is a much larger and cleaner beach, one of the most popular in Rio. 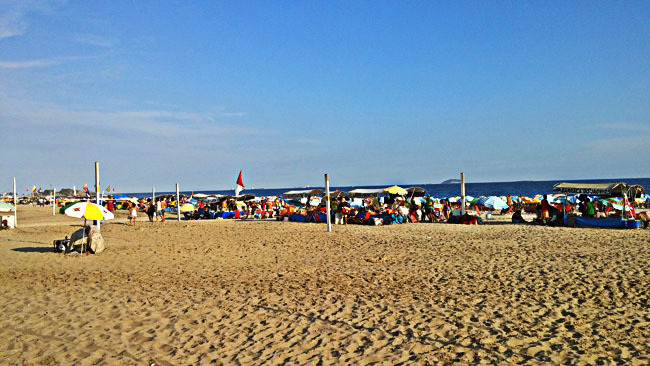 Beach volleyball events are held here during the Summer Games. A shot of some of the volleyball courts…sadly missing some nets. 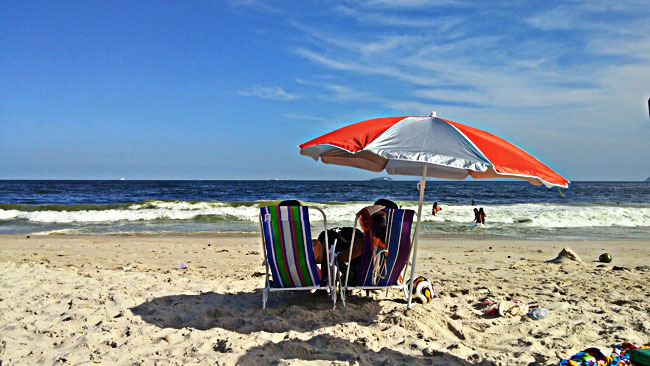 Imagine yourself here, feet in the sand, not a care in the world. When you’re hungry and thirsty, simply walk over to one of the many kiosks and grab a refreshment. Looks like paradise to us. 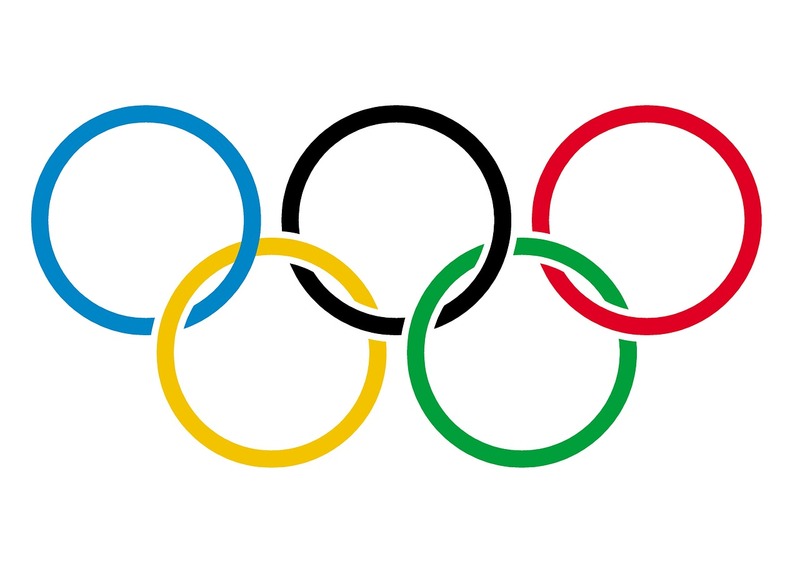 To sum up our question posed at the beginning, yes we believe Rio will be ready for the 2016 Summer Games. Hosting the Games for any country is a huge challenge, and even more so for a country that’s still building infrastructure. 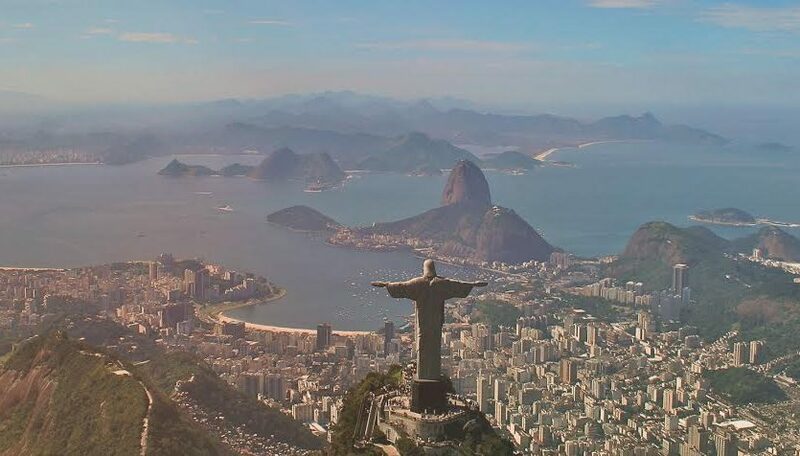 Rio has proven it’s up to the task when they hosted the World Cup and before that the Pan American games. The biggest problem for Rio is securing hotel rooms. 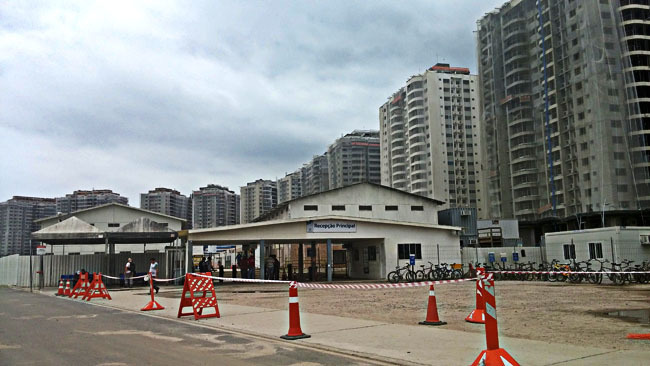 While Rio is furiously building as many new hotels as they can for international guests, the capacity is much smaller than the Summer Games in Beijeing and London, especially in the desired areas of Copacabana and Ipanema.